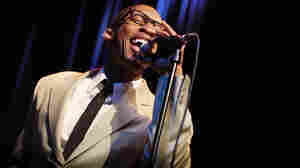 March 13, 2011  South by Southwest is just around the corner and this week on All Songs Considered, Bob Boilen, Robin Hilton, Stephen Thompson and Ann Powers discuss which acts they're most excited to see. 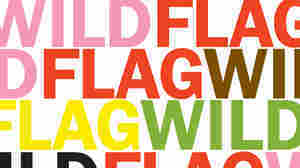 March 4, 2011  The wait is over for an official studio recording from WILD FLAG, the recently formed band featuring former NPR Music blogger and Sleater-Kinney guitarist Carrie Brownstein, Mary Timony (Helium), Janet Weiss (Quasi, Sleater-Kinney) and Rebecca Cole (The Minders). 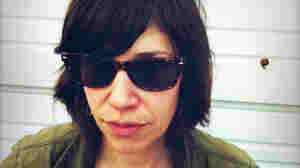 September 22, 2010  Monitor Mix blogger and frequent All Songs Considered contributor Carrie Brownstein has an update on a new band she's formed with Sleater-Kinney drummer Janet Weiss, former Helium guitarist and singer Mary Timony, and Rebecca Cole of The Minders.